I enjoyed so many beautiful moments in conference last weekend. Part of me wanted to write about Linda K. Burton’s beautiful talk. While listening to her words, my cheeks ran with tears as I was completely overcome by an overwhelming gratitude for the man who has stood by my side and held me up through so much pain and darkness. I also wanted to write about saints and sinners, enduring to the end, and Mother Teresa’s intense battle with darkness. During my senior year at BYU (2002, holy cow that was thirteen years ago), I completed an internship as a managing editor for an on-campus student journal Studia Antiqua. The journal was the brain-child of Matthew Grey, who was a student and editor-in-chief, and was supervised by S. Kent Brown, director of Ancient Studies at BYU. As part of my “training,” Matt gave me copies of the journal’s first issue, published before I joined the team. I still have my copy of that issue and treasure it. Truthfully, I only really treasure the last article in the issue, containing information I wished I had known before I attended the Provo temple to receive my endowment the previous year. 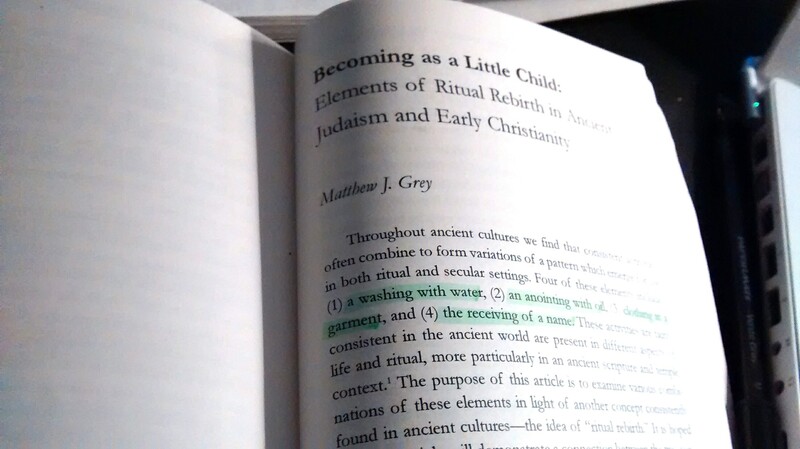 The article I’m referring to is called “Becoming as a Little Child: Elements of Ritual Rebirth in Ancient Judaism and Early Christianity,” by our editor-in-chief, Matthew Grey, now known as Dr. Grey, assistant professor of ancient scripture at BYU. 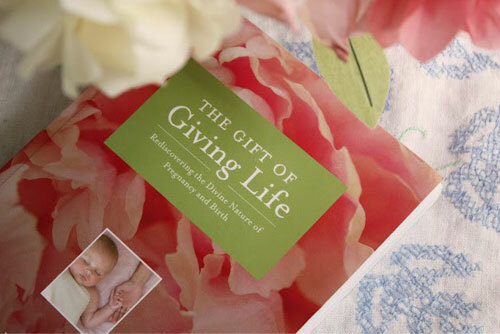 As D. Todd Christofferson reiterated in conference, God has commanded us to teach our children what it means to be reborn and all of the symbolism involved in it. Until I became acquainted with Matthew Grey’s Studia Antiqua article about ritual rebirth, I didn’t realize that baptism wasn’t the only rebirth ritual we participate in as members of the Church. 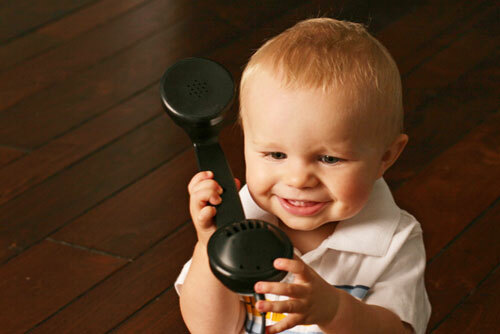 In ancient Israel there were specific acts performed each time a child was born. Matthew Grey outlined these in his research. These include: 1) a washing with water, 2) an anointing with oil, 3) clothing in a garment, and 4) receiving a name. 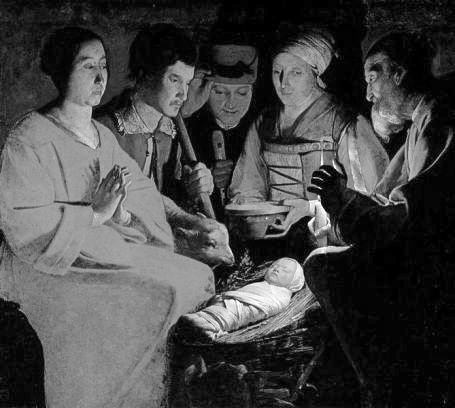 Matthew Grey shared excerpts from Ezekiel 16, where the Lord spoke to the people of their original “birth” and the elements that were missing: “And as for thy nativity, in the day thou wast born thy navel was not cut, neither wast thou washed in water to supple thee; thou wast not salted at all, nor swaddled at all” (vs. 4). Then the Lord described how they had been “birthed” of Him through their covenants with Him and how He had provided the important birth rituals they originally lacked: “Then washed I thee with water; yea I thoroughly washed away thy blood from thee, and I anointed thee with oil. I clothed thee also with broidered work” (vs. 8-10). The scriptures outline a similar ritual rebirth process for High Priests before entering the Holy of Holies on the Day of Atonement each year. At the door of the temple, a priest would be washed with water, anointed with oil, and clothed with sacred attire. This sacred attire included a cap/mitre, also translatable as “turban” (Mitsnepheth in the Hebrew) or “crown” as described by Myers in The Interpreter’s Dictionary of the Bible (see footnote 35 in Matthew Grey’s article). Following the washing, anointing, crowning and clothing, the priest was consecrated to the service of God with the the Divine Name inscribed on a plate of gold fitted on his head: “Holiness to the Lord” (Exodus 28:36-38). Referring specifically to the anointing aspect of these rituals, Matthew Grey explains: “In most cases, the act of ritual anointing serves to empower or enable the person to do what he was made worthy to do through the washing. In its most common application, anointing with oil was used in the coronation of a king or in the consecration of a priest” (p. 68). These words from an Ensign article (published two months before I was born) seem particularly pertinent: “In the temple men are prepared for their roles as kings and priests, and women are prepared to become queens and priestesses” (Carolyn J. Rasmus, “Mormon Women: A Convert’s Perspective“). President Joseph Fielding Smith stated, “It is within the privilege of the sisters of this Church to receive . . . authority and power as queens and priestesses” (Daughters in my Kingdom). To him that overcometh will I give to eat of the hidden manna, and will give him a white stone, and in the stone a new name written , which no man knoweth saving he that receiveth it (Revelation 2:17). What perfect timing Lani! A daughter is about to receive her endowments and this additional understanding will be so treasured! Thank you. I love all this symbolism. Thanks for sharing Lani!